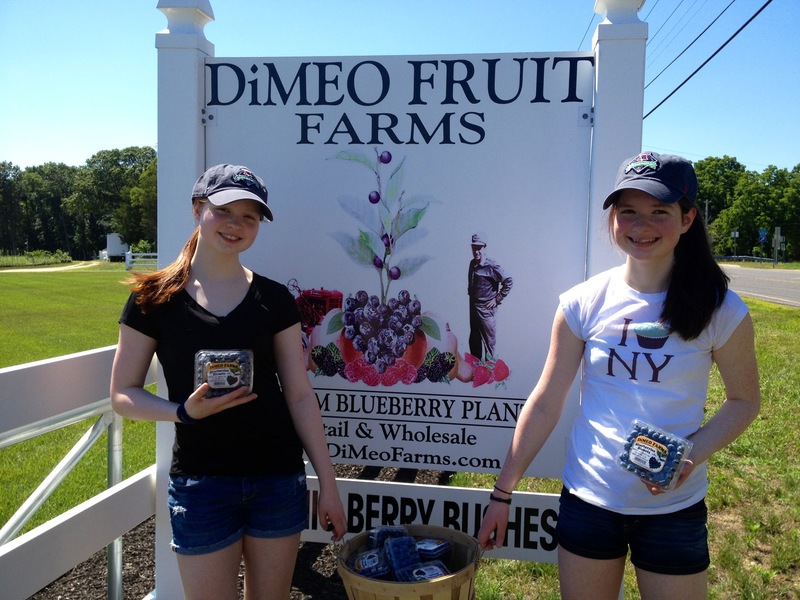 Families Love DiMeo Farms in New Jersey which offers fresh blueberries for sale direct to the public or you can just go blueberry picking with your family and friends. 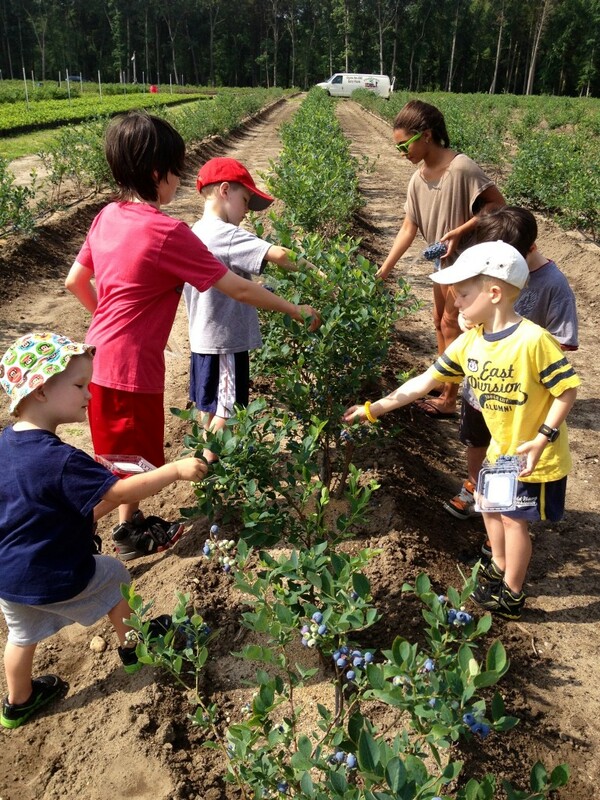 Give us a call now at (609) 561-5905 to make an appointment to pick blueberries now. Thank you for your business.